THE BAND: We Few, we happy few. American and British soldiers fought shoulder to shoulder as allies in the War on Terror. This summer, three US and three UK wounded warriors teamed up to march side by side across America to raise funds and awareness about the challenges veterans face on both sides of the Atlantic, including mental health issues, unemployment, and homelessness. UK Expedition Patron Prince Harry put it best when he said that as allies we fight together, and so we should recover together. acres in one contiguous block. 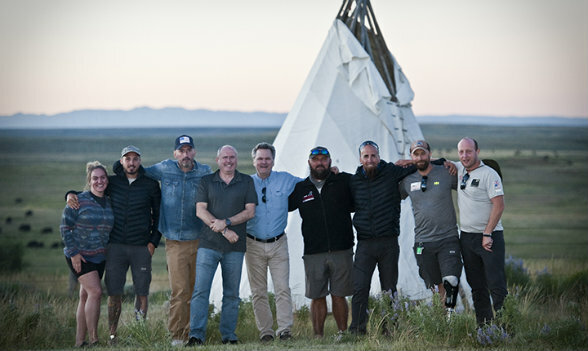 The high country pit stop was initiated by Glampotel CEO Paul Woolnough, who reached out to Land Report editor Eric O’Keefe about locating a venue to host the Walk of America team in Wyoming. 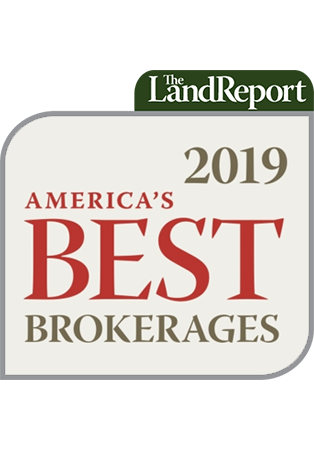 As luck would have it, Freddie Botur had recently invited The Land Report to visit his family’s ranch, which is listed with Mirr Ranch Group for $30 million. 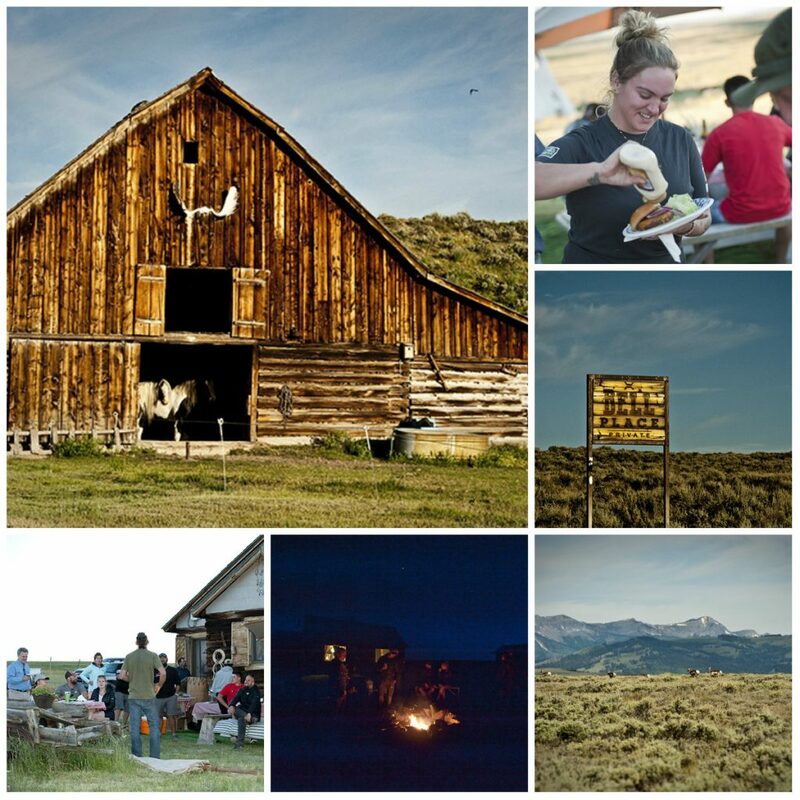 In short order, bunks were made, guests were greeted, and chow was served. 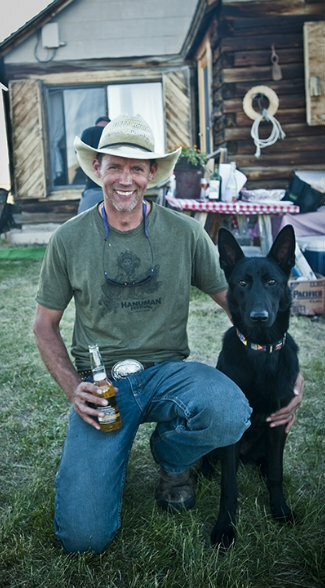 THE HOSTS: Freddie Botur and his German shepherd, Maya. Two months later on September 6, the team walked their 1,000th mile through Lower Manhattan with US Expedition Patron Dr. Jill Biden, and her husband, former vice president Joe Biden. Members of the UK team included Jonny Burns (Royal Anglian), Kev Carr (Royal Logistics Corps), Kemsley Whittlesea (Royal Signals). Members of the US team included Larry Hinkle (US Marine Corps), Adele Loar (US Air Force), and Frankie Perez (US Army National Guard).